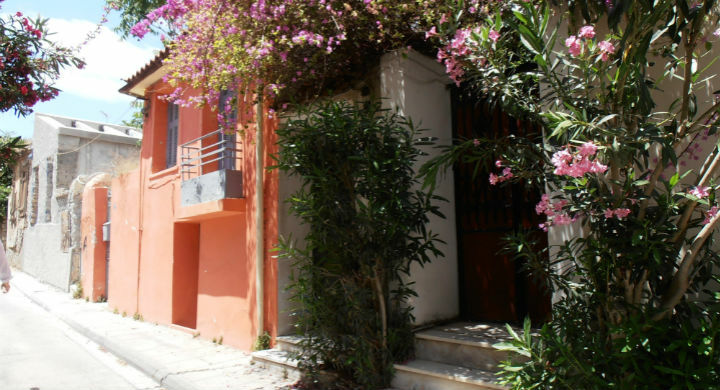 Tracing back to the beginning of Western civilization, we follow the footsteps of Socrates to reconstruct the most glorious and creative period of ancient Athens, the golden age of Pelicles. We follow Socrates step by step at Pnyka Hill where Athenians are taking decisions after listening to the speeches of Themistolis and Pericles, this way the history was written. Next stop is the Ancient Agora which was the administrative, philosophical, educational, social, and cultural and most importantly, the economical center of the city. 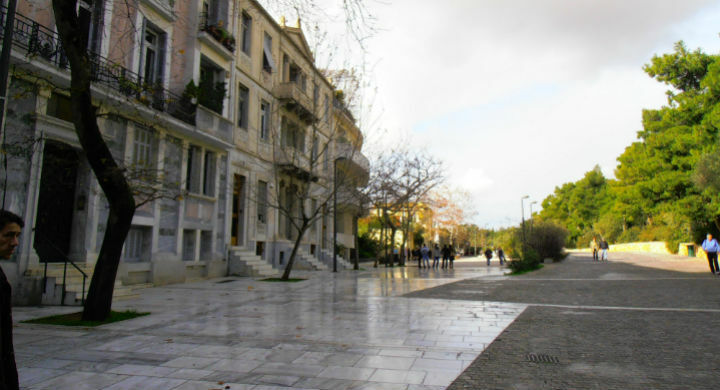 Highlights of this cultural walking tour is Attalos Arcade, the larger cover place to gather and a commercial place for the Athenians and the Temple of Hephaestus, which was built before the Parthenon. Following the tour the visitor senses the atmosphere of the 5th century b.c on the same places that Socrates and other thinkers laid the foundations of Western civilization. 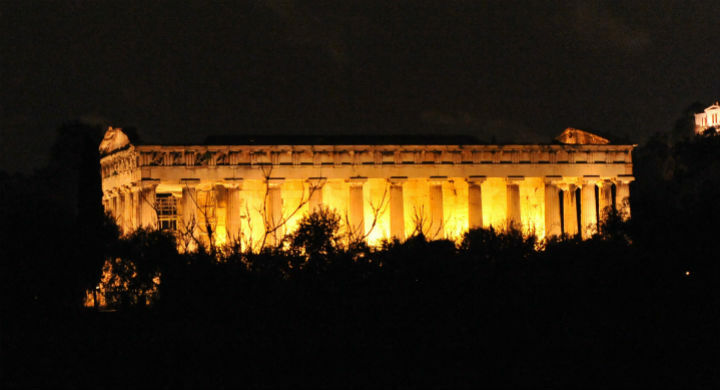 09.00am Our meeting point is at Airotel Parthenon Hotel to attend a 40-mins presentation to become acquainted with the great classical era of Athens. The lecture covers some of the greatest characters on the stage of world history, such as Socrates, Pericles, Themistocles, Aristides and Kimon. 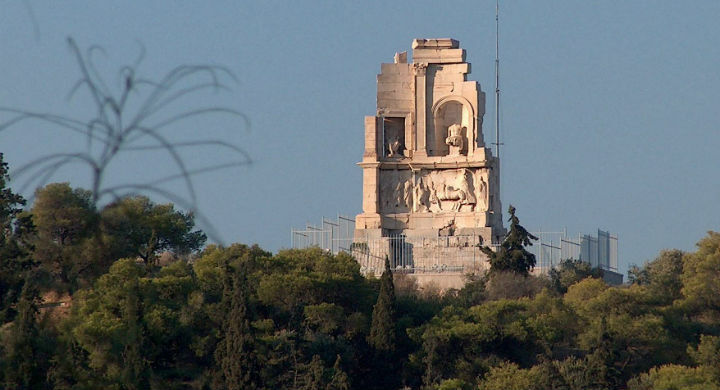 Our aim is to further comprehend why Athens has been named the “cradle of democracy and civilization” and how these ideas have been passed to the rest of the world. Following our presentation we head towards the southeast side of Acropolis. On our way we see the ancient Theater of Dionysus and the Herod of Atticus Odeon. 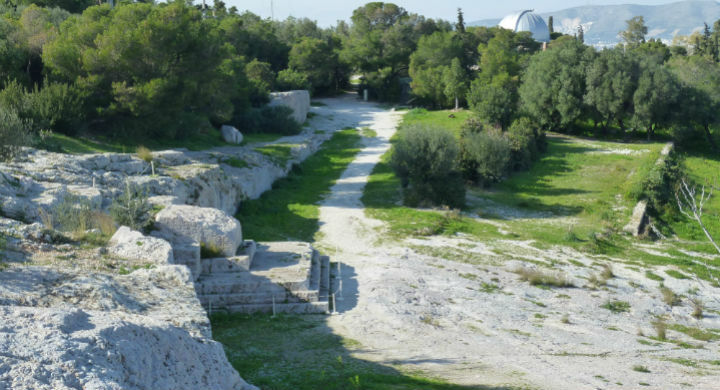 We stand on the foot of Filopappos Hill, which is believed to be the place where Socrates was imprisoned. 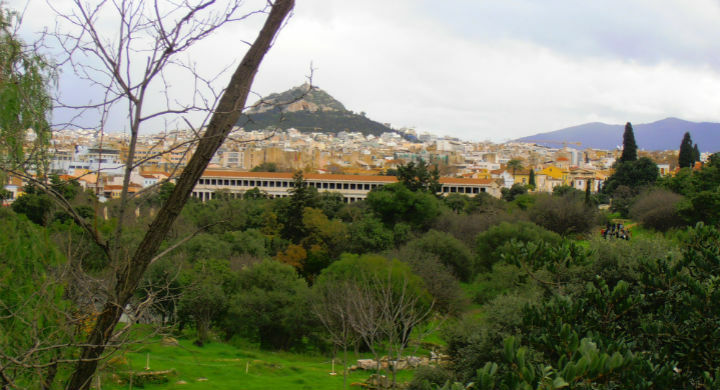 The nearby Hill of Pnyka is the very place where thousands of Athenians took decisions about the future of their city. Gazing at the Areos Pagus, the ancient Supreme Court, we refer to the ancient and the contemporary democracy. 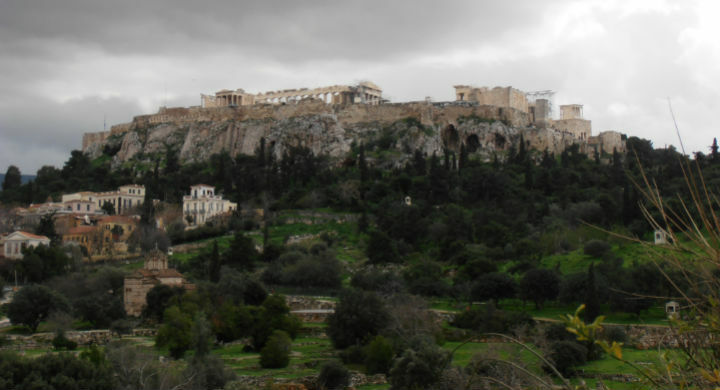 As the Temple of Hephaestus is being revealed progressively, we walk downhill to the Ancient Agora. 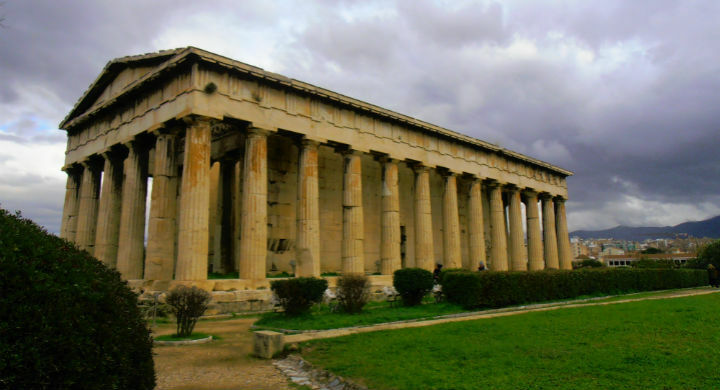 This place is directly connected to the whole spectrum of public, political, educational and philosophical life of the ancient Greece. 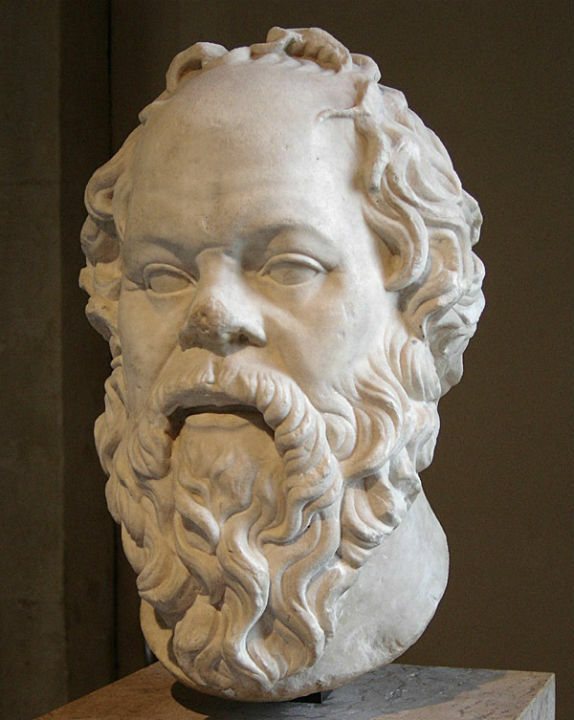 We concentrate mainly on the spots related to Socrates like the Parliament of 500, the Prytaneum and the House of Simon the Shoemaker. 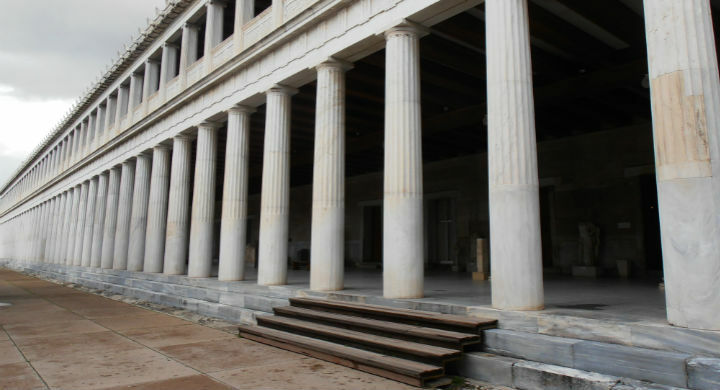 Our walking tour ends by visiting the museum in Attalos Arcade, where several unique exhibits among others from ancient everyday life are displayed..